On April 17, 2016, CCBF posted Leon’s $2,500 bond. 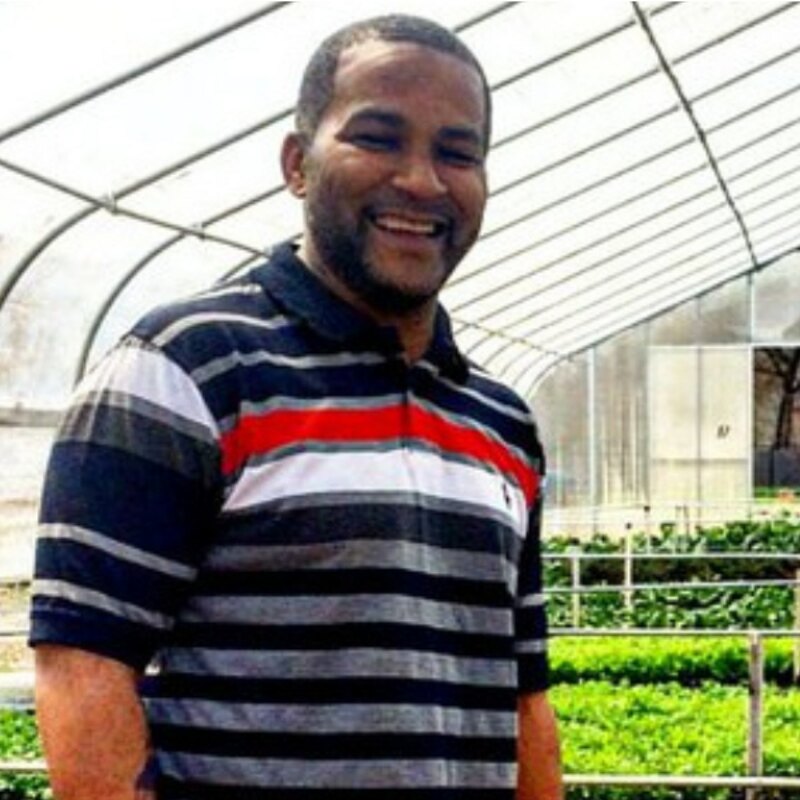 Leon was 46 years old and had been working with Growing Home Inc, an urban farm and job training program. He was arrested for allegedly stealing toiletries from a convenience store. Unable to pay his own bond, Leon was poised to spend weeks (if not months) in CCJ. Among other consequences, that would have kept Leon from completing Growing Home’s job training program and from benefitting from the support of his case managers there. Bonding Leon out not only brought him freedom, but also allowed him to graduate from Growing Home. Two months after we posted Leon’s bond, he secured full-time employment at a restaurant. Leon’s case was dismissed one month after CCBF posted his bond, and the funds returned to us so we could bond out additional people.